To develop and strengthen the network of individuals who are passionate about the local non-profit community. 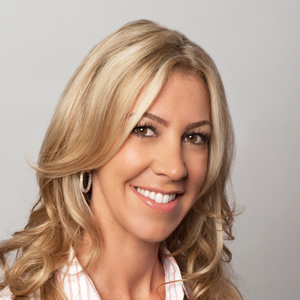 Nina is a founding member of 100MARIN and serves as the organizations CEO. Professionally, she is Partner and Executive Vice President with Filice Insurance. Filice Insurance is the largest, privately-held employee benefits brokerage in Northern California, and as such, has premier status with all the carriers. They serve non-profits and companies ranging from early stage venture-backed startups to publicly traded companies with 5,000 employees. Filice provides the entire gamut of employee benefits brokerage services, including but not limited to benefits planning, employee support and advocacy, technology resources, HR compliance & consulting, health informatics and workplace wellness. They continue to refine their model and drive measurable results for their clients. They are at the forefront of cutting edge solutions and strategies to create sustainable benefits programs that bend the cost curve downward. Prior to joining Filice, Nina was an employment law attorney with Sedgwick, Detert, Moran & Arnold and Littler, Mendelson, both large, national law firms. Prior to law school, Nina worked as a manager of a broadcast union, N.A.B.E.T and as a paralegal for Wild, Carey & Fife. Nina holds a B.A. in Comparative Literature with highest honors from U.C. Berkeley and a J.D. from Berkeley Law (Boalt Hall School of Law) at U.C. Berkeley. Nina serves on the board of Marin Economic Forum and Marin Business Forum which she helped found. In the past, Nina has served on the Board of the Kentfield Schools Foundation, LIFT and Ross Valley Women’s League. Jonathan is a founding member of 100MARIN and currently serves as the organizations CFO. Professionally, he is a founder and principal of Portico Wealth Advisors, a comprehensive wealth management firm based in Larkspur, CA. Portico works with affluent clients throughout the Bay Area, focusing primarily on serving the needs of entrepreneurs and executives. The firm also provides fiduciary-level advice to organizations that sponsor 401(k), 403(b), and other ERISA/non-ERISA retirement plans as well as to their employees. Working with individuals/families, Jonathan’s primary responsibilities include relationship management, financial planning, and oversight of new client acquisition. Jonathan also leads the firms Retirement Plan Services division. Prior to Portico, Jonathan worked for several, local Registered Investment Advisors. He began his career at Charles Schwab & Co., where he was a Vice President. Jonathan has a BS in Managerial Economics and Mathematics from UC Davis. He is a Chartered Financial Analyst® charter holder and CERTIFIED FINANCIAL PLANNER™ certificant. He sits on the board of the Marin HR Forum and is also an Honorary Board Member with Big Brothers Big Sisters of the North Bay. A Marin County native, he resides with his wife, Erin, in Larkspur. Paul is a Senior Retail Loan Advisor with Cross Country Mortgage, a direct lender headquartered in Petaluma Ca. The company originates mortgages across the United States. In addition to conventional lending programs, Cross Country also offers specialized “Non-QM” mortgage programs to clients in need of bank statement qualifying or Alt-Doc mortgages. Paul specializes in residential purchase and refinance home mortgages, and has special incentives available to “Heroes”,-people who serve in Government or public servant type employment (Doctors, Nurses, policy, fire, teachers, etc). Paul obtained his Bachelor’s degree in Accounting and his MA in Taxation from Golden Gate University and has been a successful Mortgage Loan Originator for over ten years. Paul spends most of his free time with his two children and two step children. 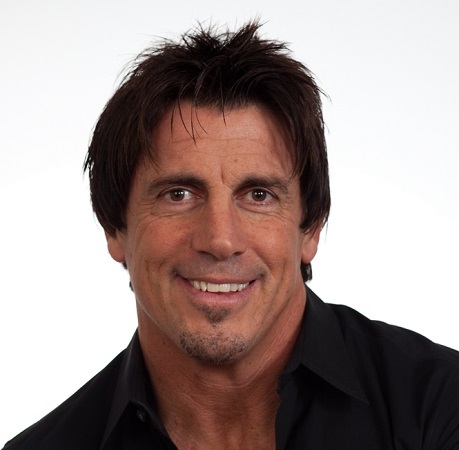 He enjoys coaching his son’s baseball and football teams, hiking, mountain bike riding, and in 2010 completed a half-iron man competition in Hawaii is just over 6 hours. LMN Marketing, founded by Lisa, a former marketing director of three major brokerages with 14 years of real estate marketing experience offers a wide range of services: planning, marketing operations support, product launch support, project management, building and training marketing teams, marketing coaching for agents and staff, strategic planning, new media integration and tech-focused marketing planning. Creative direction includes: graphic design, video and print and digital collateral creation. Accomplished real estate marketer. Uniquely creative and inventive. Provides forward thinking leadership in a team environment. Broad range of marketing experience encompasses creative development, interactive marketing, print marketing, digital marketing, media/planning and buying, email marketing, direct/database marketing, marketing operations and project management, recruiting, SEO, SEM, and public relations. David, owner and chef at Il Davide Restaurant in San Rafael, has spent his career (and life for that matter) perfecting his culinary art and restaurant philosophy. All of his hard work over the years has definitely paid off - Il Davide will celebrate its 20th anniversary this June! 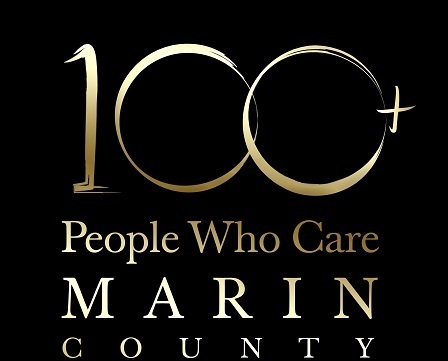 The restaurant continues to be one of Marin’s most popular spots and David can be seen at events all across the county giving back to the community that has been so loyal to him.